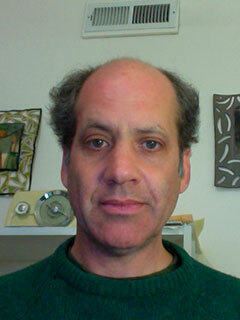 Steven Rosenfeld is a journalist covering democracy issues for AlterNet. He is the author of Count My Vote: A Citizen’s Guide to Voting and a co-author, with Robert J. Fitrakis and Harvey Wasserman, of What Happened in Ohio? : A Documentary Record of Theft and Fraud in the 2004 Election (The New Press). He was previously a senior producer of The Laura Flanders Show on Air America. He lives in San Francisco.